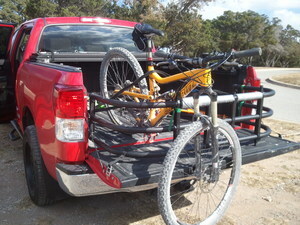 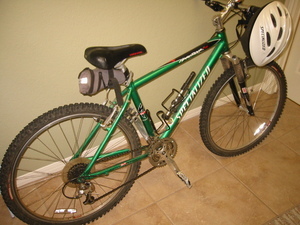 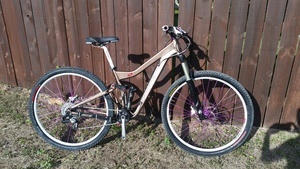 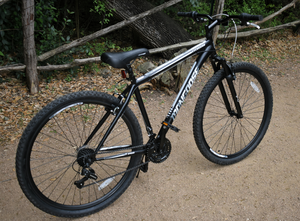 Excellent condition large frame mountain bike, full suspension (brain), with tubeless tires perfect for rocky hill country trail. 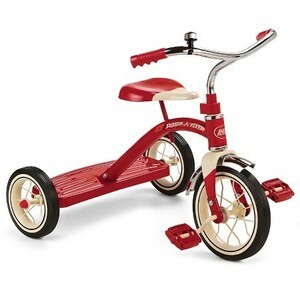 If you need an extra bike for a friend to ride with, look no further. 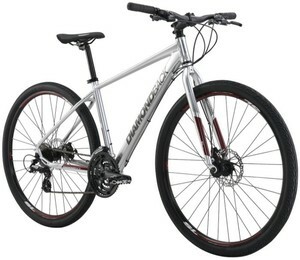 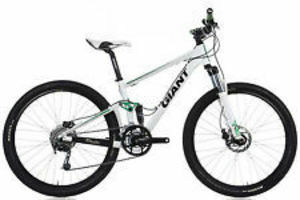 This style of bike rents for $50 at Bicycle Sport Shop, and Retails for ~ $2000.